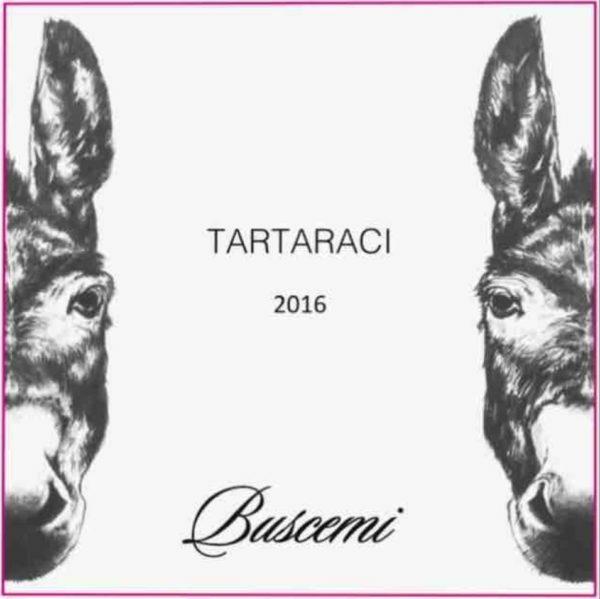 With only 2,900 bottles produced, Tartaraci is made from 90-year-old albarello vines. 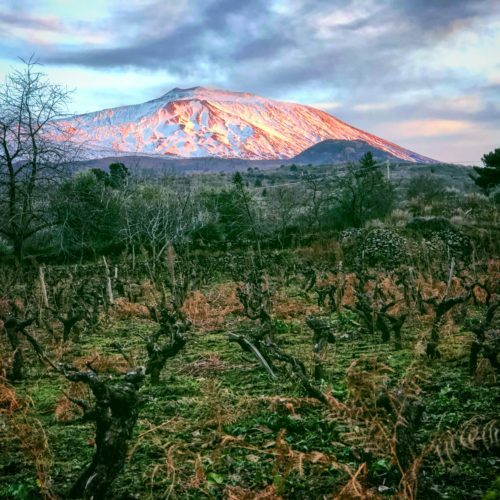 Since these vines were planted as a field blend almost a century ago, Mirella honors the vision of the agronomist and creates the unique blend of 70% Nerello Mascalese, 30% Granaccia (Grenache) in her wines. The Granaccia, which softens the acidity of the Nerello Mascalese, also gives the wine a plump ripeness. Vinified at the Graci cantina, Tartaraci is fermented in cement before ageing in 10HL large botte for 18 months. Rose, violet, pomegranate and smoky notes of the Nerello Mascalese marry beautifully with the bright, fresh fruits of the Granaccia. Delightfully mineral with an uplifting acidity, this wine is transcendent, bringing those who enjoy it to the historic vineyard of Tartaraci.